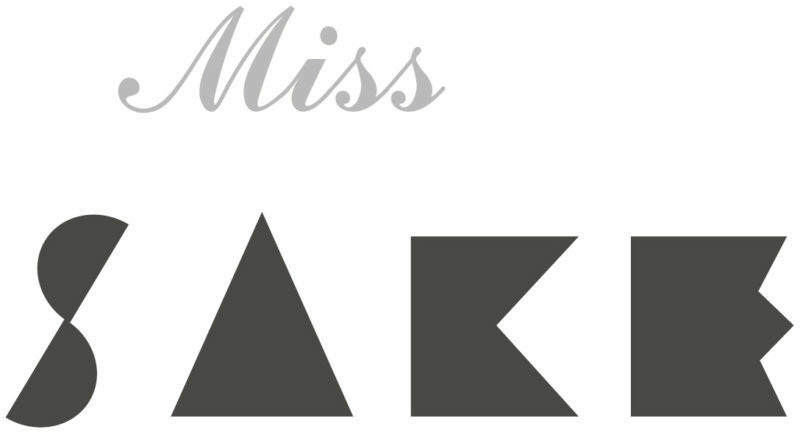 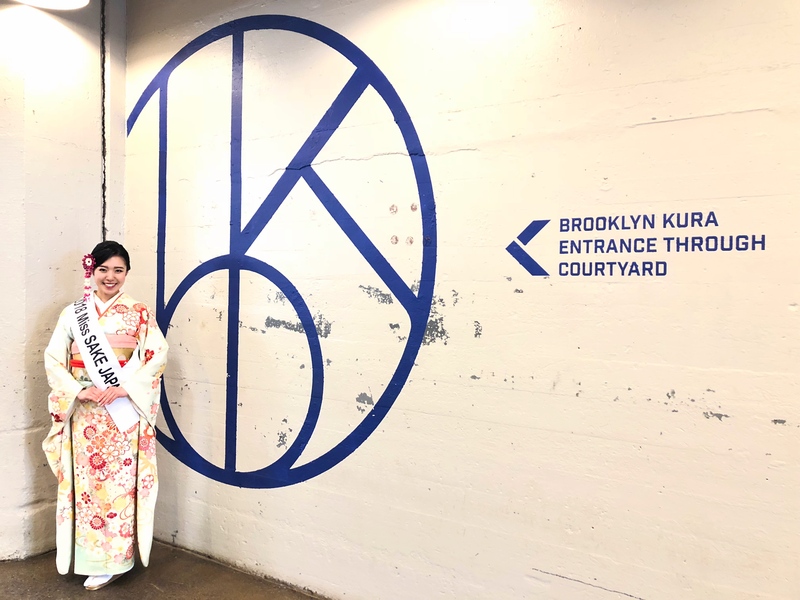 1 Asami Sudo, 2018 Miss SAKE, visited Brooklyn Kura, the first sake brewery in New York. 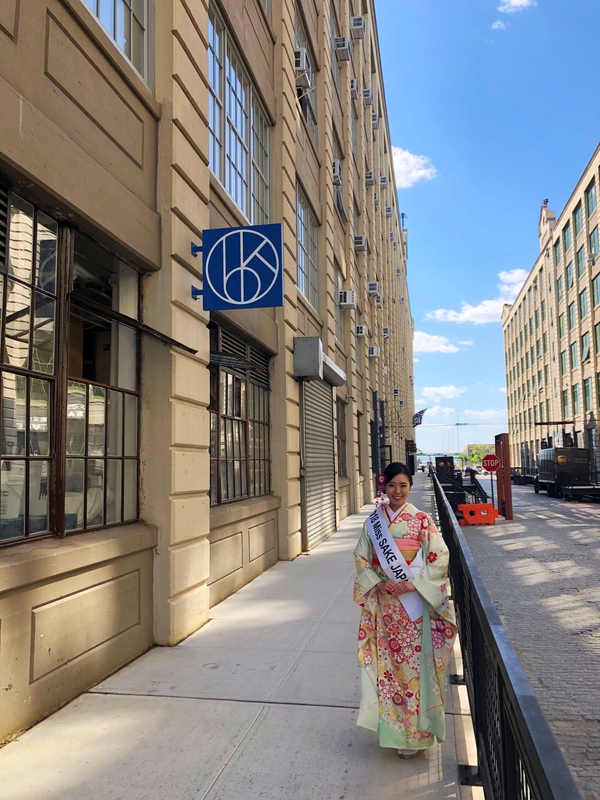 Asami Sudo, 2018 Miss SAKE, visited Brooklyn Kura, the first sake brewery in New York. 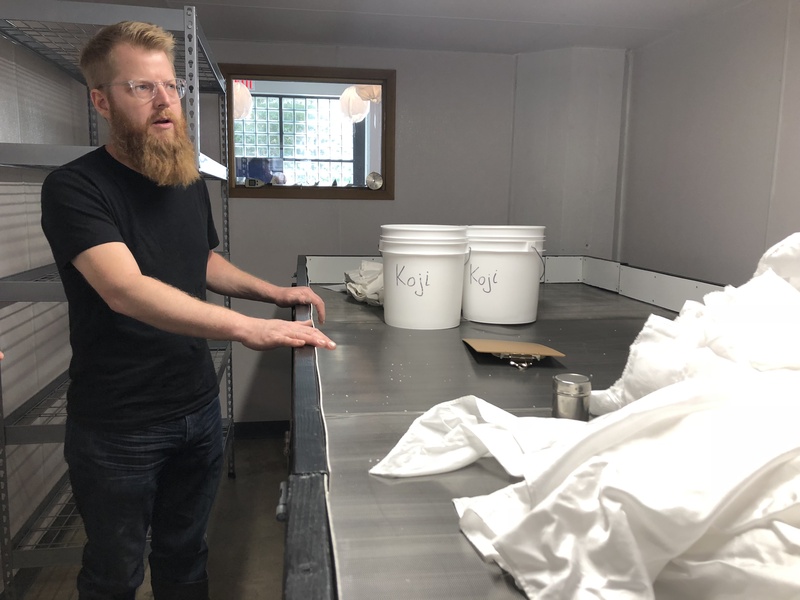 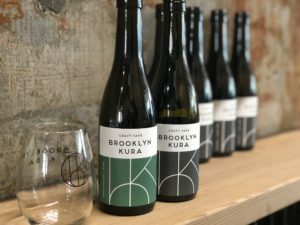 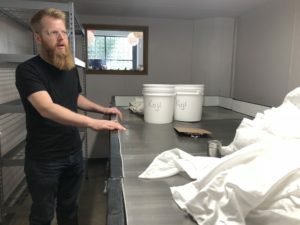 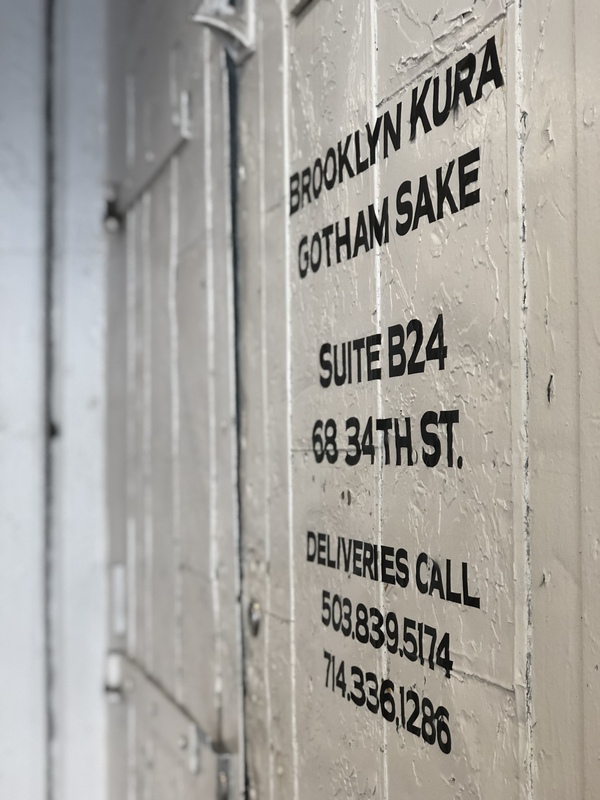 On June 14th, I visited Brooklyn Kura, the first sake brewery in New York. 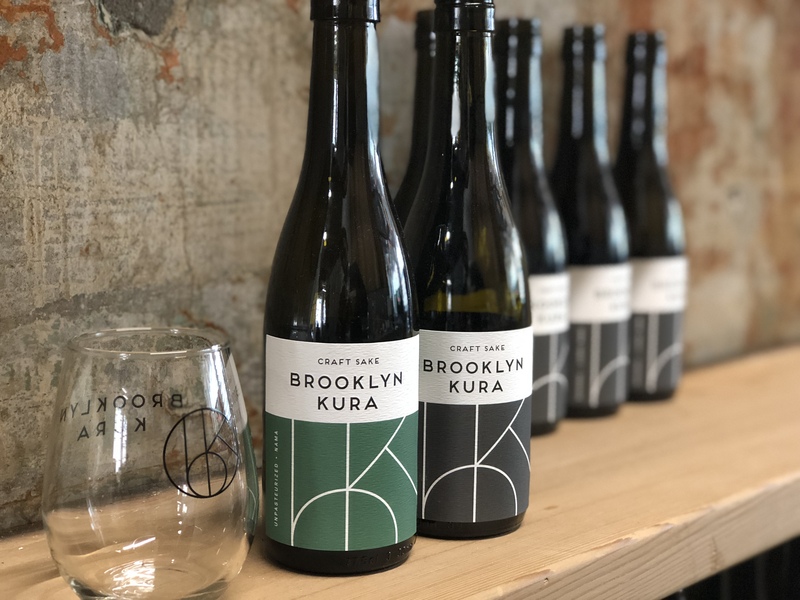 Brooklyn Kura was just founded this year by Mr.Brian Polen and Mr. Brandon Doughan, who were fascinated by the attractions of Japanese sake. This time we had chances to listen to their story so far, taste their sakes and look inside the brewery. Before the establishment of “kura”, they visited Japan so many times that they can realize the real taste of sake in New York. 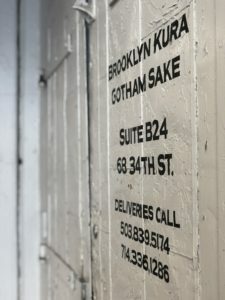 The sake they brewed had pleasantly fresh aromas like white and yellow peach, which impressed us that Japanese sake was, without doubt, realized there in NY. 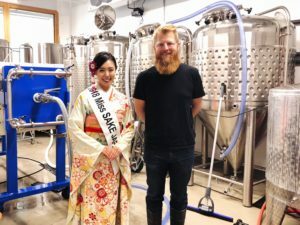 They said they were determined to make a sake brewery in NY not just because of challenging mind to realize the real taste of sake in NY, but also their wishes to have more people know the greatness of Japanese sake. So, they thought Brooklyn Kura as a place for education for New Yorkers to know what the real sake is and sake culture is. 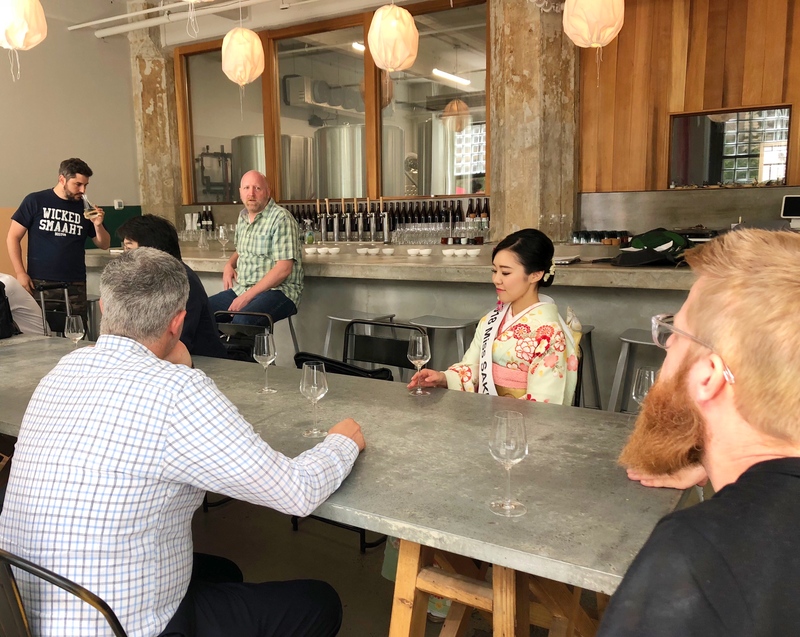 Since they deeply respect Japanese tradition of sake, they have all the stronger passions to convey the greatness of sake in their own ways. 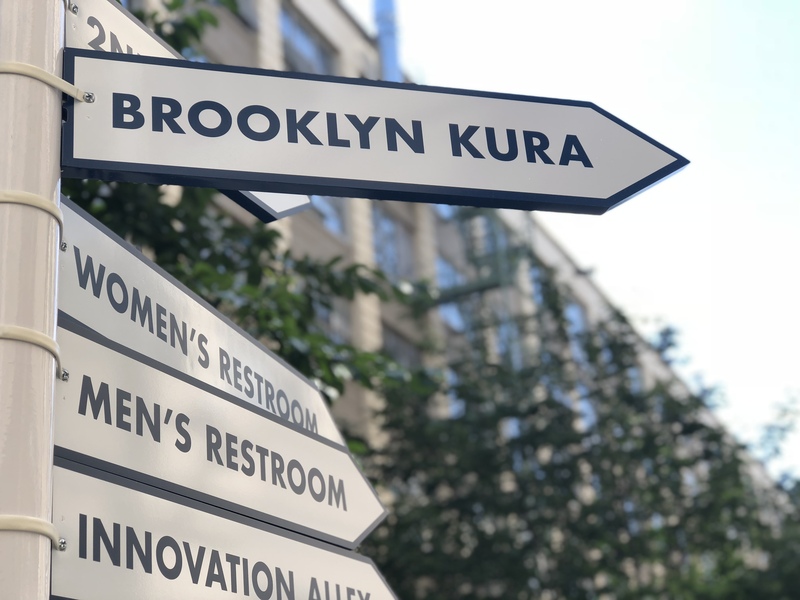 Brooklyn Kura was exactly where their passions were realized. By visiting the stylish and modern brewery, we, Japanese, could get a lot of stimulus and learnings on what the development of sake would be. 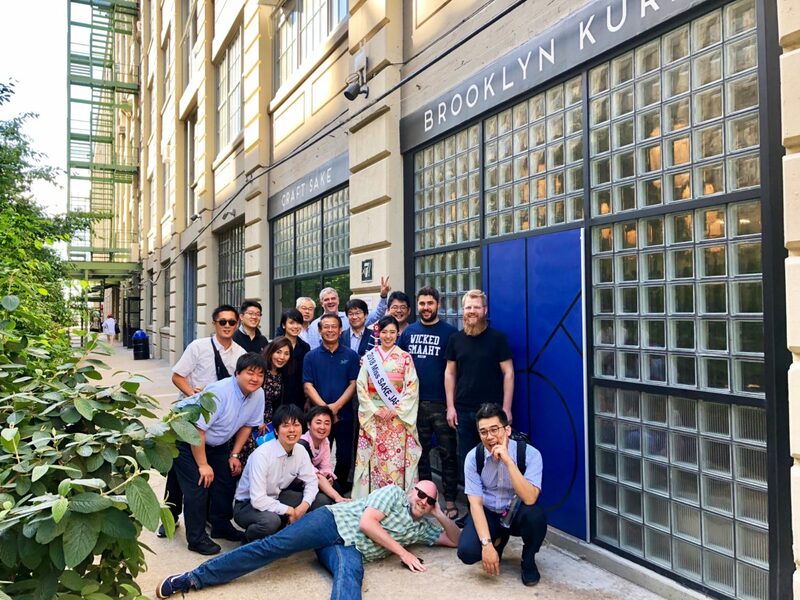 I extend my deep appreciation to Mr. Brian Polen, Mr. Brandon Doughan and all the people involved in the tour.